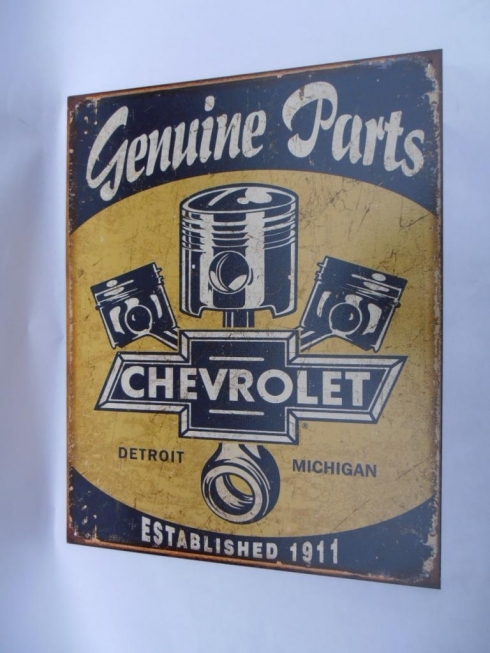 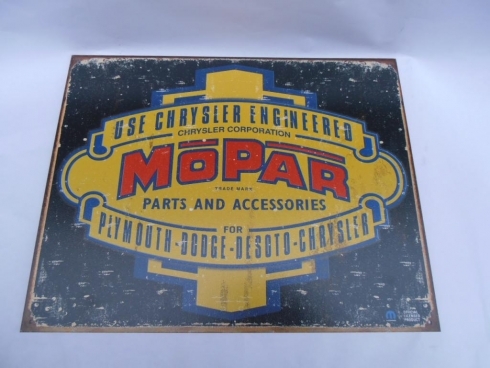 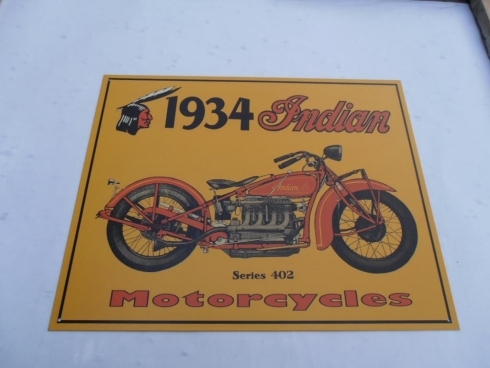 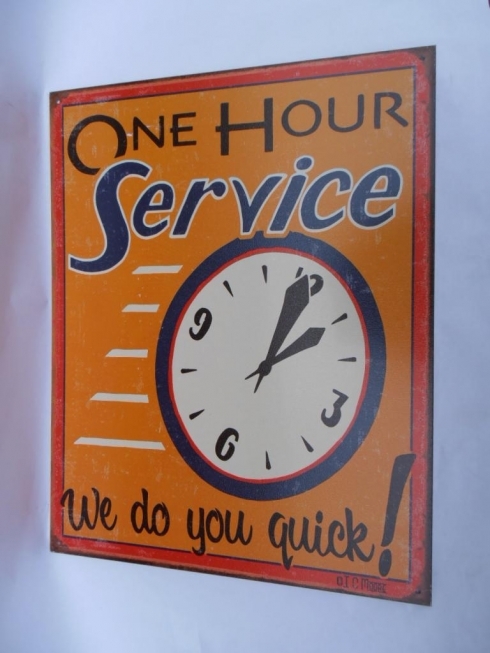 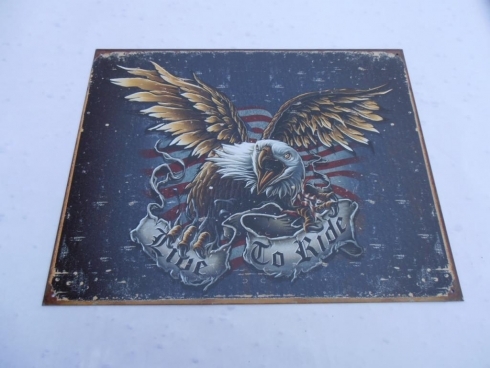 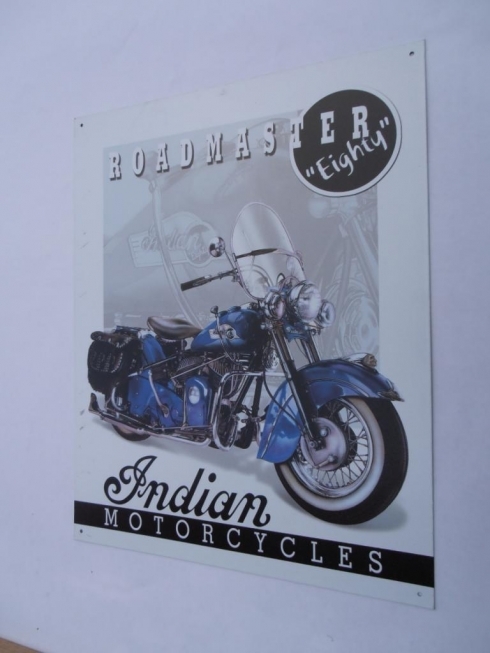 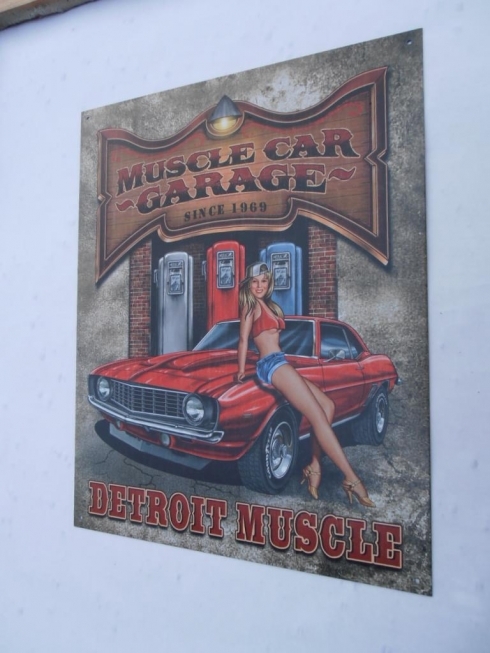 Indian Road Masters Retro Classic Tin Sign Very Cool Image for any Garage, Office or Gamesroom. 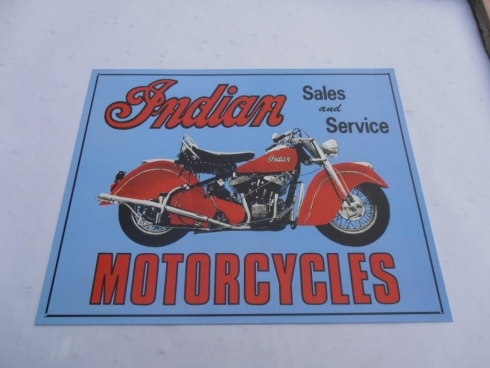 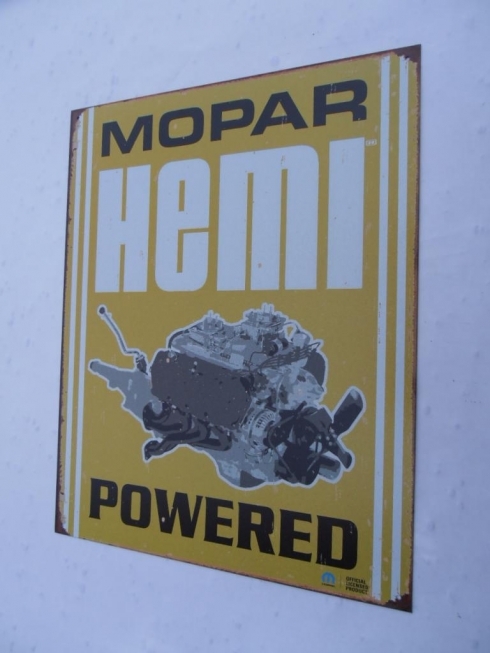 The Size of these Signs are approx 405MM x 318mm. 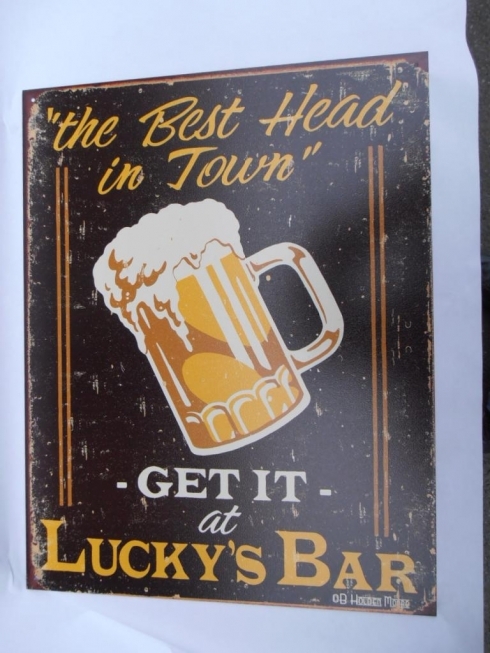 Each differs slightly from this.